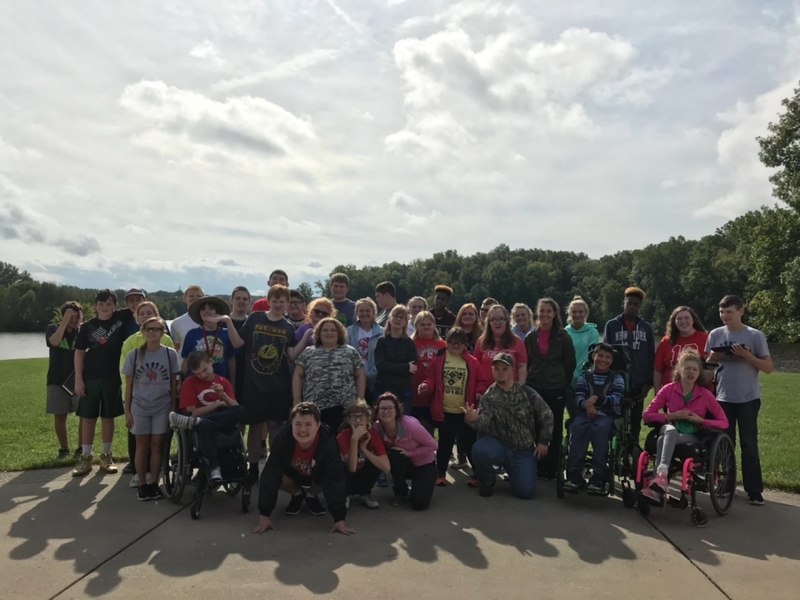 The OH Peer Partners Club spent the day on Wednesday, September 26 at Whitewater Park. The Special Olympics event had to cancel due to wet grounds so they spent their time building friendships. Everyone enjoyed the day by walking the park trail and eating a picnic lunch.